In these times of spam filters, and spam filled in-boxes, e-shot subject lines have a thankless task. Prospects are simply too used to being sold to for something that looks as though it came straight from the classifieds to work. So what will? Here at Copywriter UK, we have pulled together a guide to crafting the perfect e-shot subject line. E-shots are better for soft selling. They’re a great way to soften up your customer, build brand loyalty or as part of a long selling cycle. But for all that to work, you have to make sure that they get opened and read. The trouble is, if you get it wrong once, subsequent e-shots will get automatically deleted by the recipient. That’s why it’s best to know which types of subject lines get your e-shot opened and which don’t. It’s fine to send details of promotions to those who’ve signed up for them. If you have a list of customers who want to hear about your latest deal then a “This summer’s unbeatable prices!” subject line isn’t going to put them off. But if they’ve simply signed up for a newsletter it will. Also, it isn’t a good idea to send details of inappropriate products to specific sections of your target audience. For example, sending deals on baby clothes to pensioners. Here, as always, the time-honoured copywriter advice applies − know who you’re writing to and angle your subject line towards them, even if it means carefully sectioning up your mailing list into focused groups. This is much easier if you’ve already correctly set your customer expectations up properly during the sign-up process. In fact setting customer expectations is key if you want to craft effective e-shot subject lines, because then you know what that particular customer wants from you. … Simply describe what’s in the email. The most effective e-shot subject lines are those that describe exactly what’s included in the email. That’s because email recipients find the ‘hard sell’ particularly invasive and will delete such emails immediately, unless it’s what they’ve requested. Keep your e-shot subject line short, factual and accurate. If you’ve used a good sign-up process you’ll be sending to an interested party so you don’t have to over-egg the pudding. What if you’re aiming for something more creative? Keep it 22-45 characters short including spaces – this is the amount of text most programs will display. 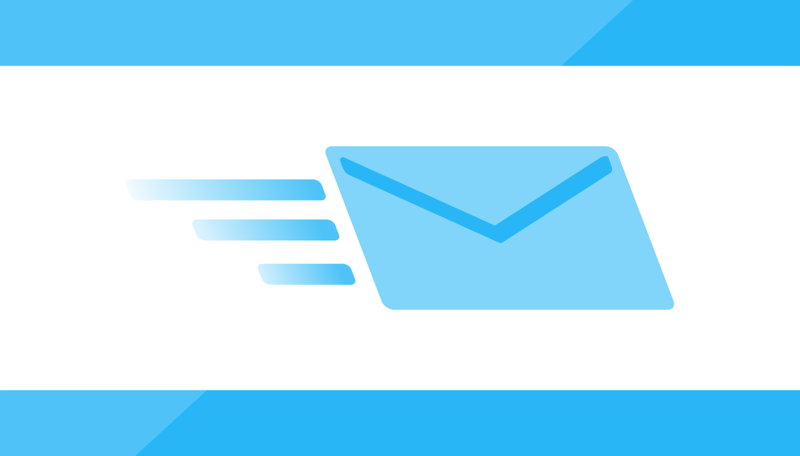 Start e-shot subject lines with active verbs. Try to ‘tell’ rather than ‘sell’ – a prospect is far more likely to open a mail that offers information they feel they need. Ask a question – that contains a real benefit or solution. Offer a cryptic clue to your subject with an ellipsis to get your customer to want to find out more. Tell them about a real and impending deadline to urge them to act. Writing e-shots is probably the hardest type of direct marketing copy to get right. If you’re struggling, why not let Copywriter UK do it for you? Call us to discuss your marketing needs today on 0845 2606 255.